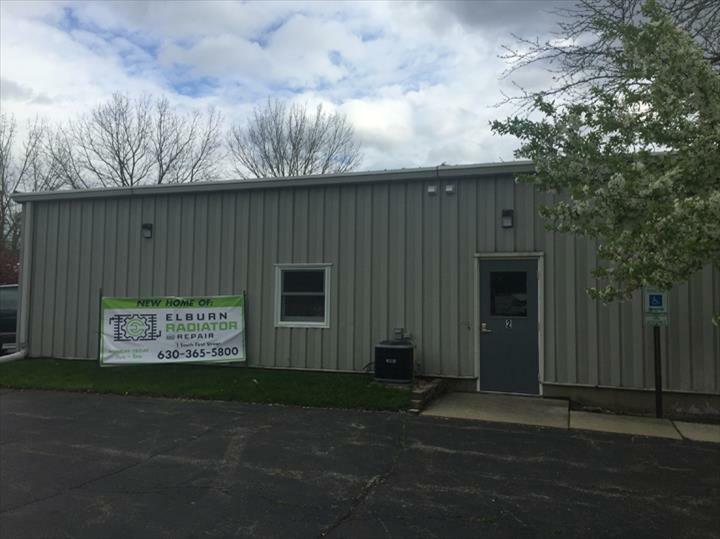 Elburn Radiator & Repair, in Elburn, IL, is the area's leading auto repair and service shop serving Elburn, Geneva, Sugar Grove and surrounding areas. 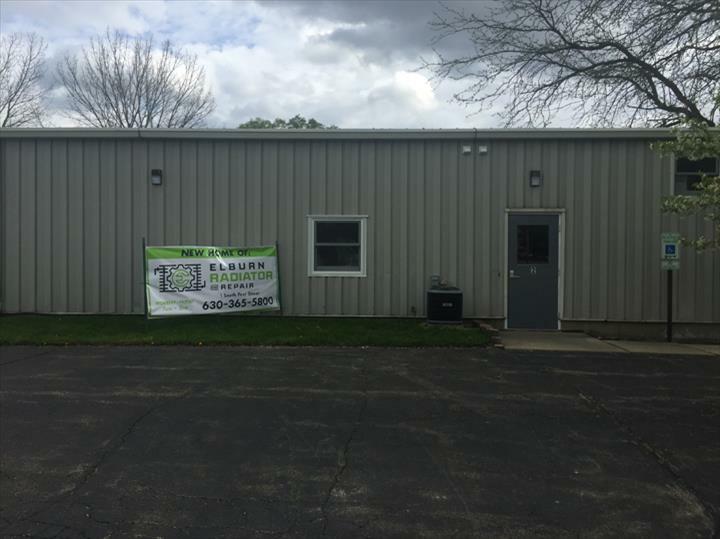 We specialize in brakes, suspensions, tune ups, oil changes and more. 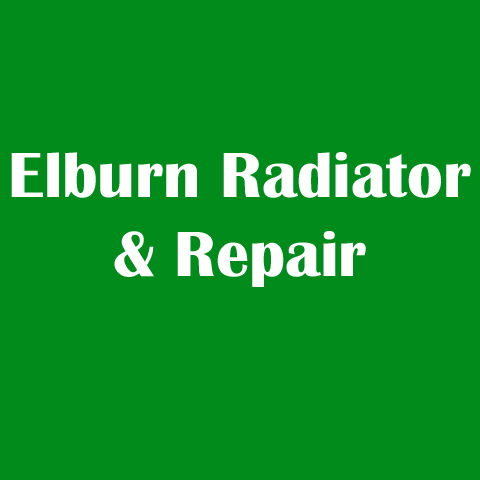 For all your auto repair and service needs, contact Elburn Radiator & Repair in Elburn! Established in 1985. 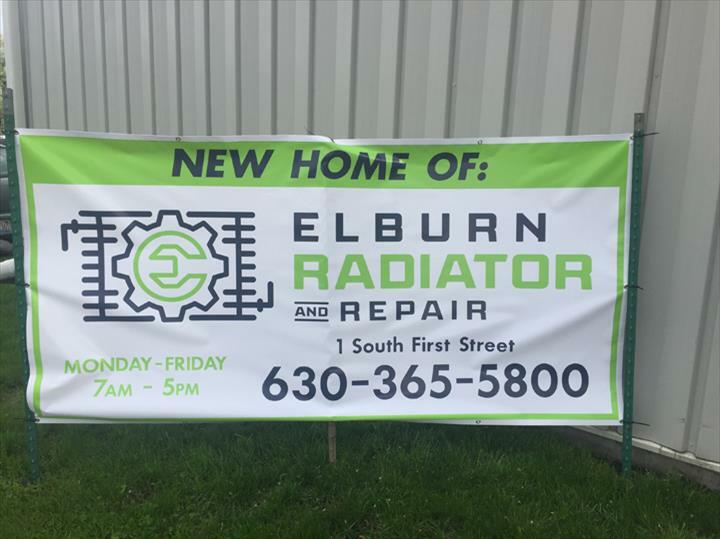 Elburn Radiator & Repair is proud to serve our local area which includes Elburn, St. Charles, Geneva, Sugar Grove, Yorkville, North Aurora, Maple Park, DeKalb, and Carol Stream. We specialize in Auto Repair & Service and Radiators since 1985. We accept Visa, MasterCard, American Express, Discover, Personal Checks, Cash, Debit Cards, All Major Cards Accepted, Checks by Phone.